Sorry – this offer was gone within four hours. 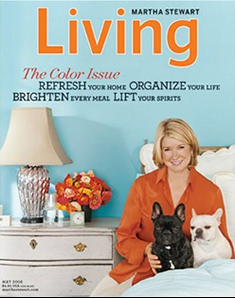 I have been enjoying a FREE one-year subscription to Martha Stewart Living all year long! I got that last year too, and have been loving it! Thanks! I just signed up. Thanks for the inside scoop!!! So excited! Thanks so much for letting us know! I have been trying to save money by cutting back on my magazines (Soooo not fun!) & this was awesome to get a whole year for free! 🙂 Just signed up!! I got that last yr and it has been wonderful! I’m so glad I’ll be getting it again- it’s a wonderful magazine! Thank you so much for the info! I’m a new follower and have already benefited greatly from this blog :o) Thanks so much for posting! All gone! Darn it! I missed it… 🙁 Oh well. Thanks anyway!